Immigrants from the countries comprising this portion of the Americas account for well over 100,000 souls in Houston. 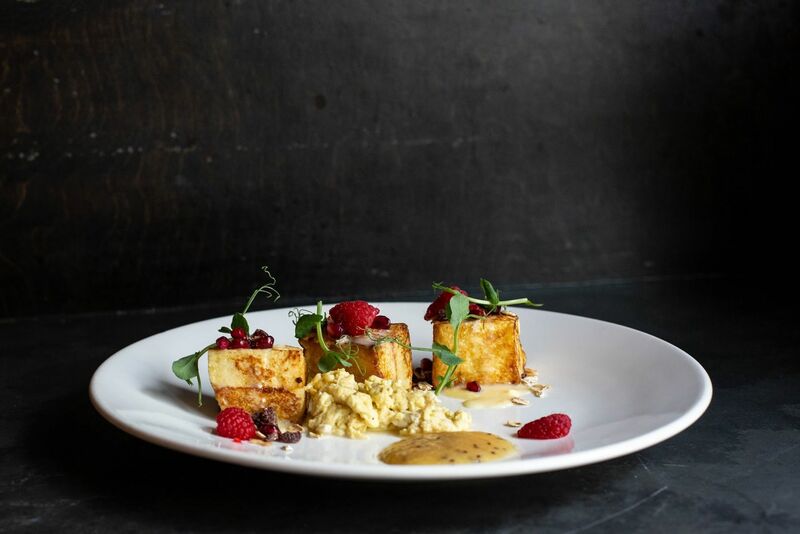 Wherever your ancestors came from, these cuisines are worth exploring. 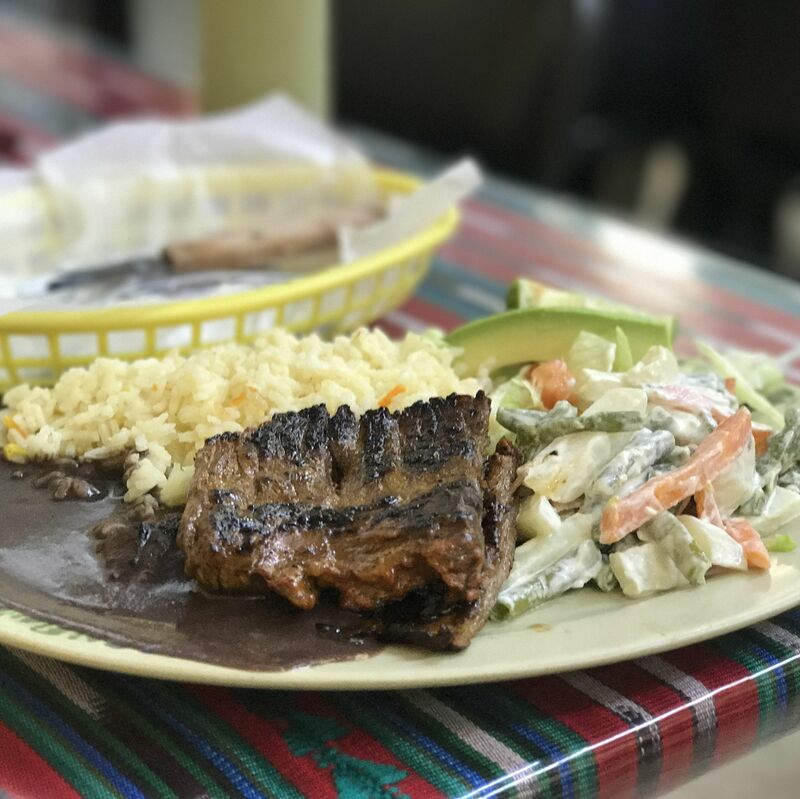 “The best Guatemalan restaurant in Houston” may sound like faint praise, but this rough-and-tumble bakery delivers in its backroom dining area with a wide-ranging menu and big flavor. 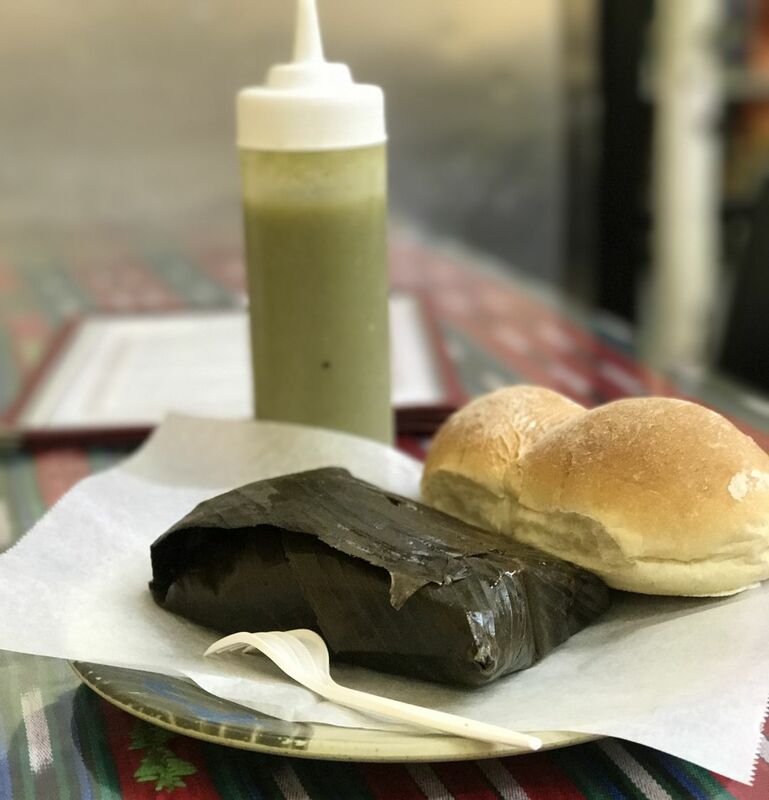 Start with a tamal de arroz, wrapped in soft banana leaf and filled with rice and meat, accompanied by a pair of stellar dinner rolls. If there’s still room, get the grill-charred churrasco, then fill a tray with sweet treats to go. A bell dings, and waitresses hurry to grab steaming plates from the kitchen window. 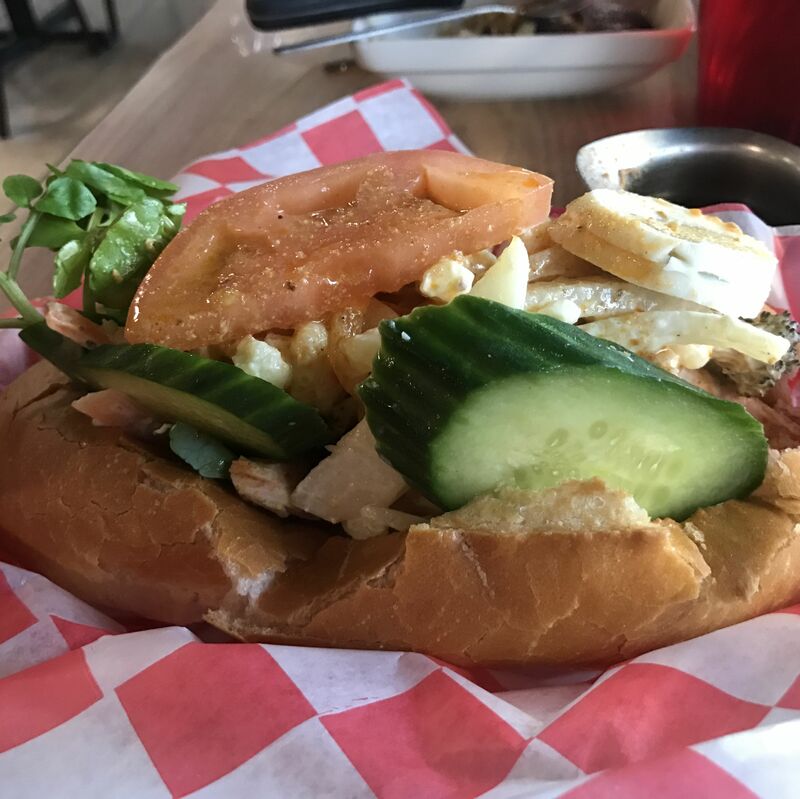 There’s no question that this 51-year-old staple of the Salvadoran community is essentially a diner, but that only means home-style food like pan con gallina—a warm chicken salad sandwich laced with a motley assemblage of vegetables and eggs in a toasty roll—comes at exceptionally low prices. 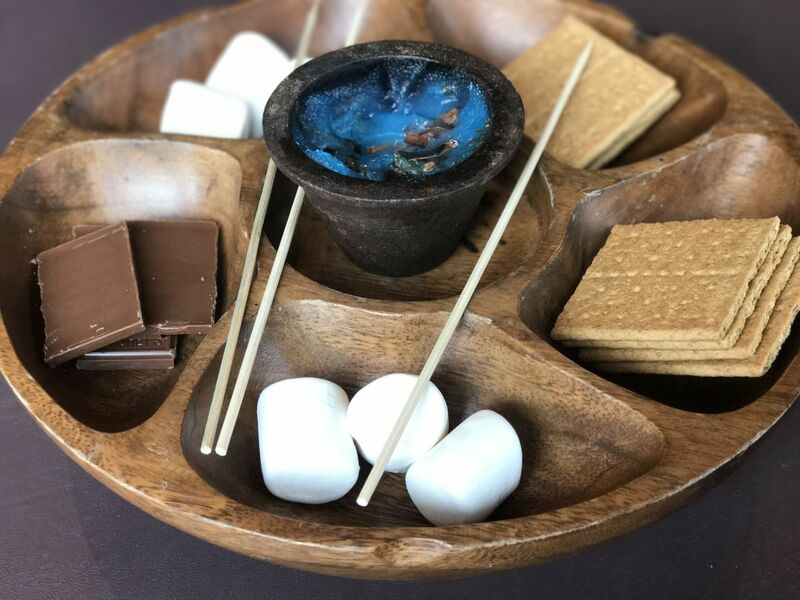 S'more might not be Central American, necessarily, but you can roast your own marshmallows with Amazón Grill's tabletop s'mores. The other restaurants on our list are mom-and-pop affairs. Not Amazón Grill, which belongs to the Nicaraguan Cordúa family, also behind Américas and Churrascos. 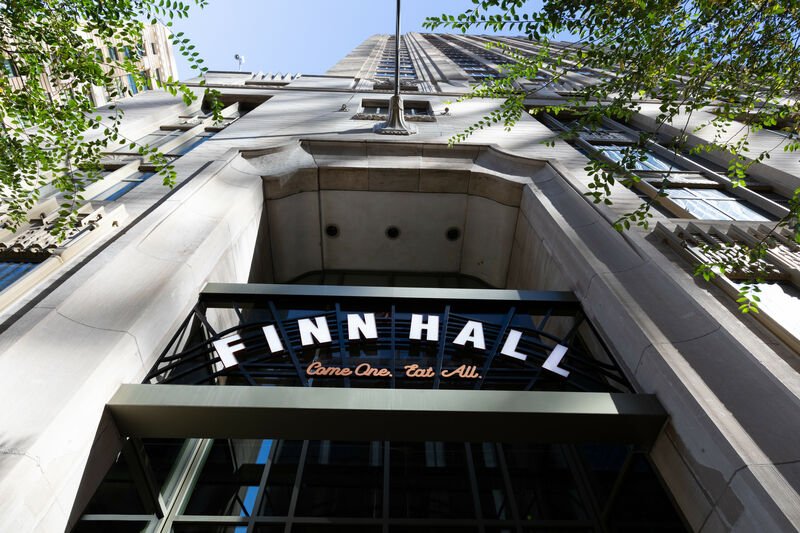 The polish of the fast-casual eatery begins with the plantain chip bar, stocked with three flavorful homemade salsas and pickled carrots. 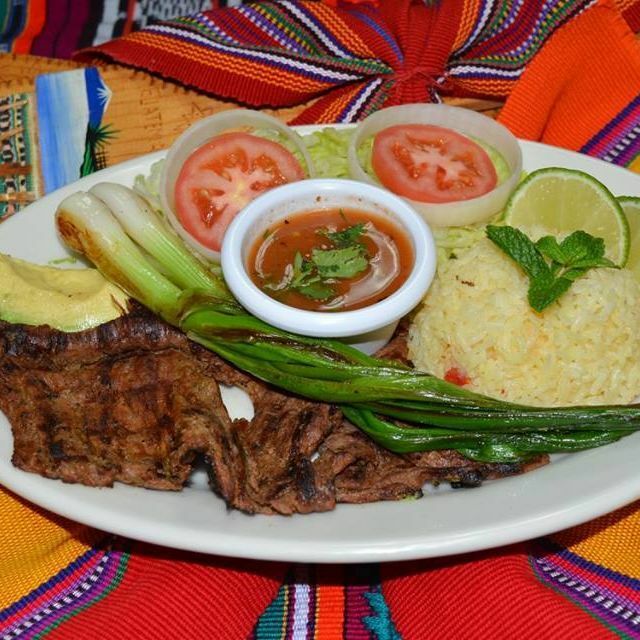 Prices are reasonable: The $14.95 Lomo Latino, served with black beans, maduros and cilantro rice, may be the best deal in town. There’s no missing this building covered with murals of pupusas and pan con pollo. The mariscada, a creamy curry soup filled with shrimp, crab and fish, is a stunner. 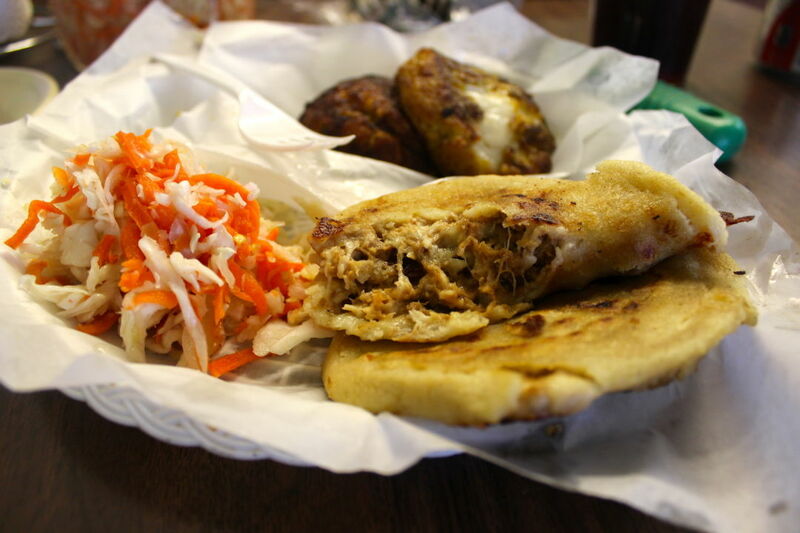 The fluffy tamales smolder with cumin and chunks of chicken, but are even better combined with pork-and-cheese pupusas and a pile of chewy-edged fried plantains. Curtido and pupusas at El Petate. Keep an eye out for the patio, which advertises karaoke in a big, handwritten sign, and you won’t miss this tiny greasy spoon. Inside, basics like lighters and candy are for sale behind the counter. 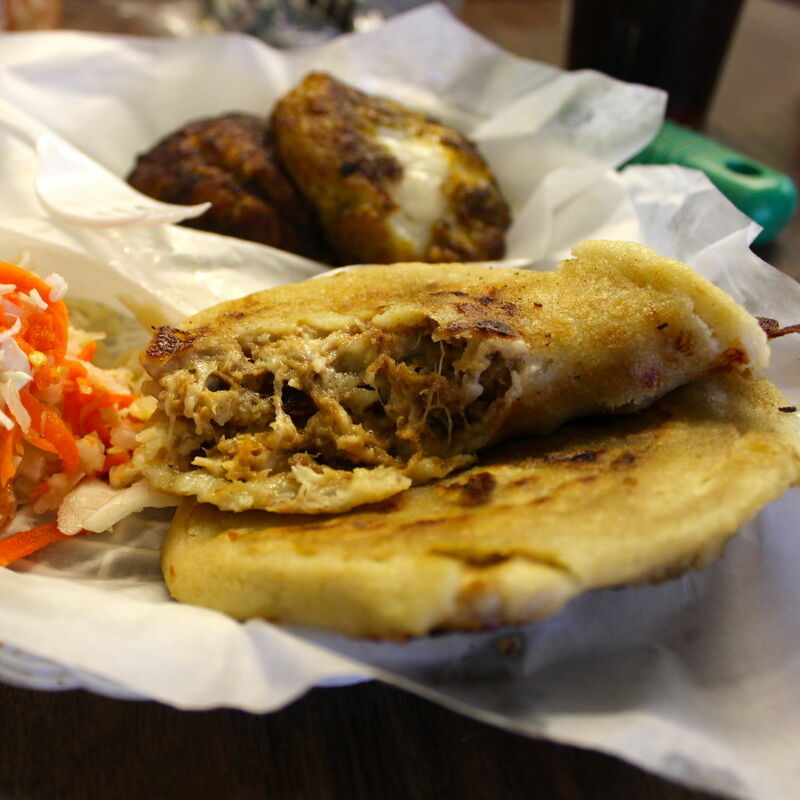 Order the #4 combo for your choice of two pupusas, plus a soft, well-seasoned tamal, fried plantains, larded black beans and sweet cream. Jars of homemade curtido speckled with tiny oregano leaves are brought out with every meal. 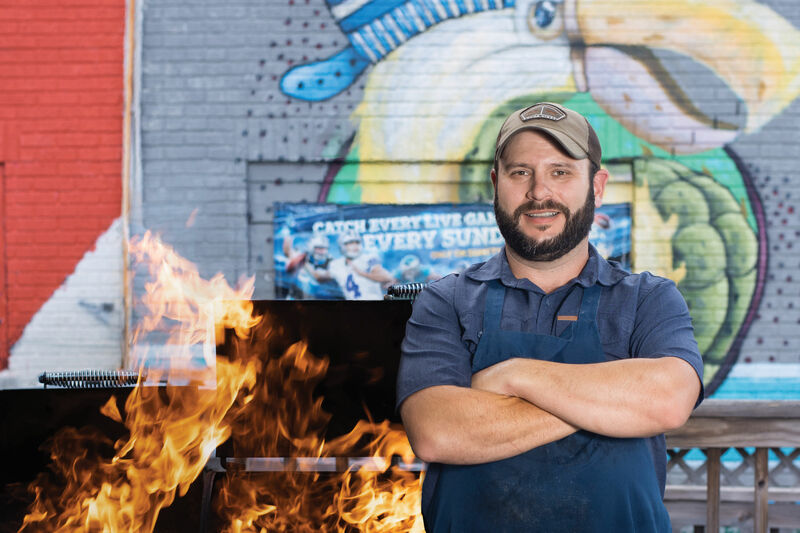 Owner Eduardo Arauz says fellow Nicaraguans come from all over the southwest to eat at this, one of Texas’s only restaurants specializing in the cuisine. 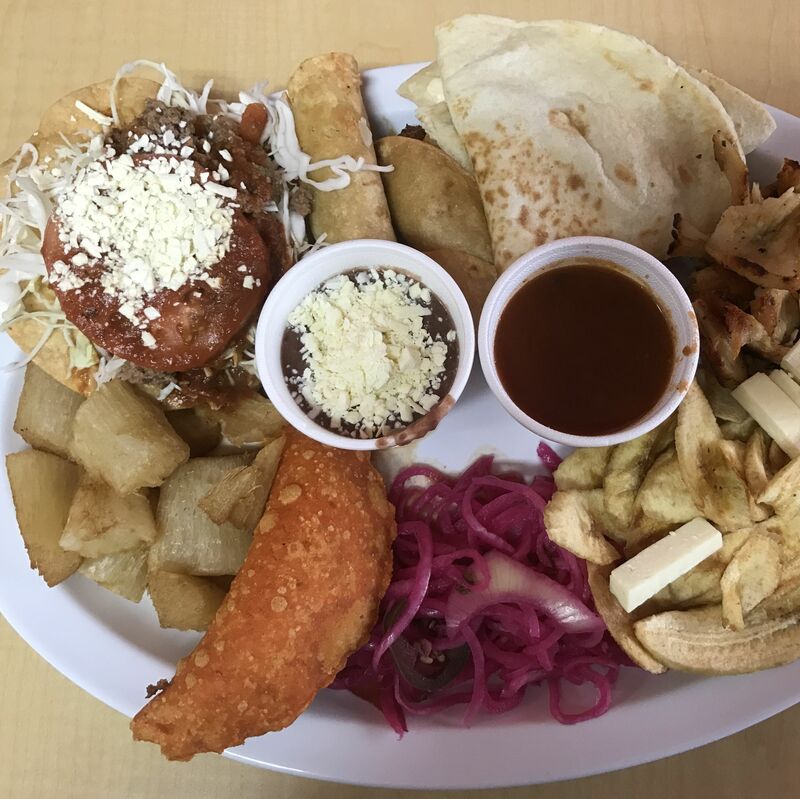 Order a parillada nicaraguense to try a little bit of everything, including vinegary marinated meats, fried cheese and two kinds of plantains. But don’t skip the nacatamal, Nicaragua’s gigantic, ultra-flavorful take on the tamal. 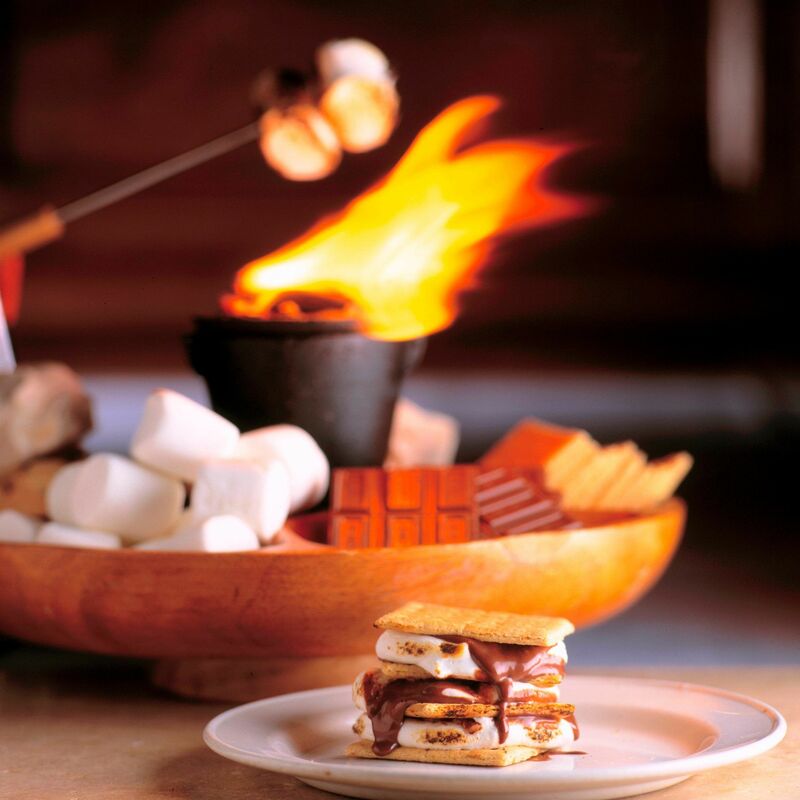 Even American comfort-food cravers will be satisfied with the cuddly fare served here. Start with a hot cup of creamy corn or plantain atol before ordering a stick-to-your-ribs stew. Our favorite is the rich chicken pepian, whose gravy soaks into buttery rice. 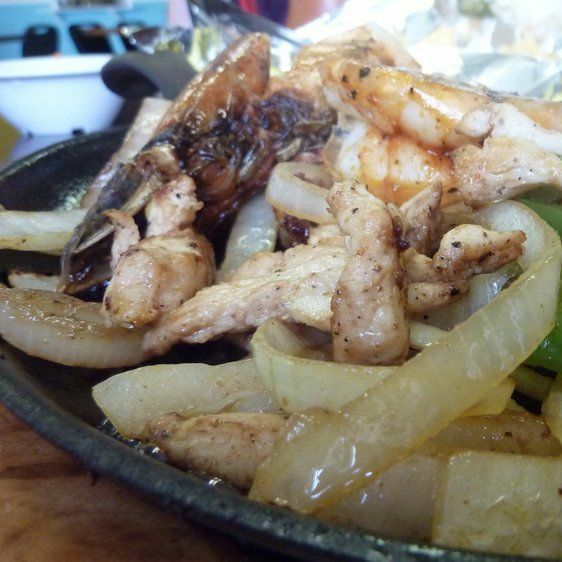 The carne asada comes with a whole grilled spring onion on top, a great pairing with the soft corn tortillas on the side. 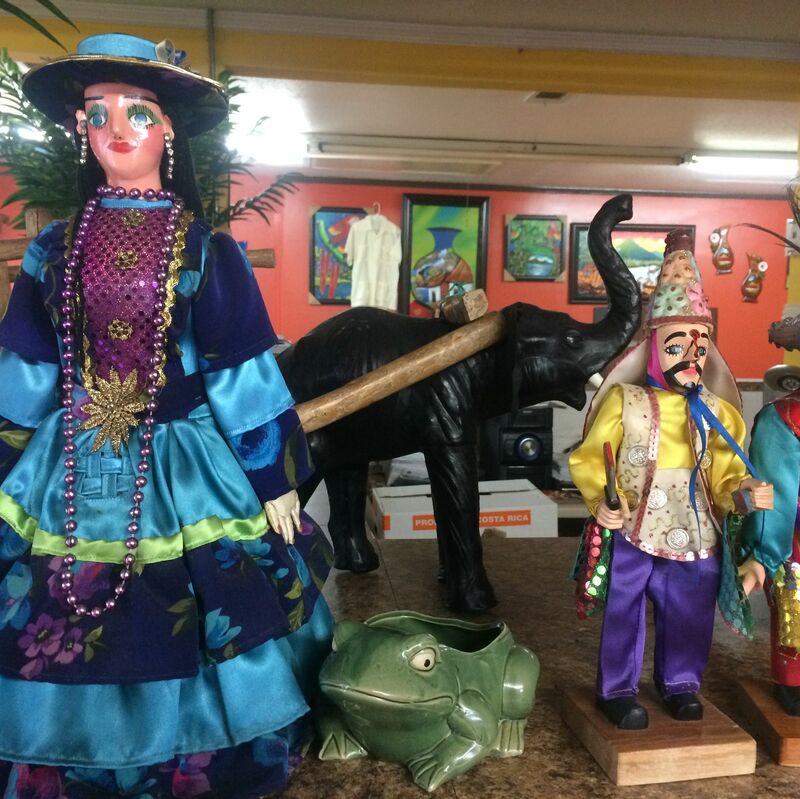 $ Guatemalan 3330 Hillcroft St.
South American 7433 Canal St.
$ Central American 1011 Telephone Rd. Get a colorful taste of the tropics here for breakfast, with Salvadoran-style eggs with tomatoes, peppers and onions; sour cream; beans and plantains. $ Central American 3631 Hillcroft St.